3.) [+263][-18] So pretty. 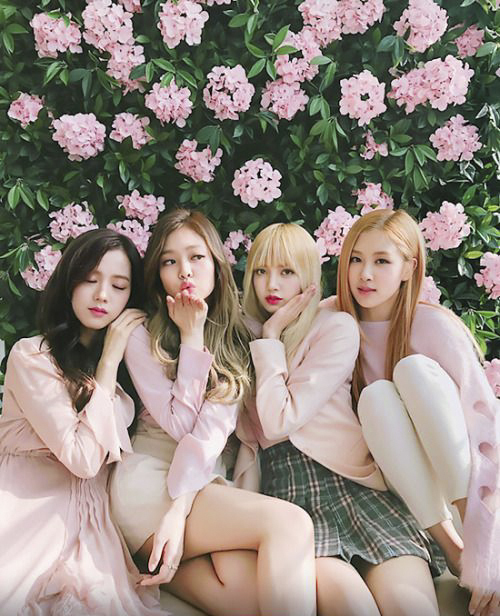 JenChuLiChaeng, hwaiting!!!! 7.) [+66][-7] The remake is good ㅋㅋㅋ YG style ㅋㅋㅋㅋ good. Their outfits were pretty and their faces were pretty, everything looked good! 10.) [+254][-22] The rap part gave me goosebumps, I really liked. You're all pretty and do everything you want! 2.) [+3827][-194] Isn't Kim Jennie crazy??? 4.) [+2755][-124] YG's version of 'So Hot'! Bigbang made a legendary remix before and now we've got another legendary one with Blackpink! 6.) [+2015][-92] Glad to hear it again after so long...ㅎ The performance was cool!